Marucci has discounted their top-of-the-line Founders’ Series. Its a pretty small discount, but its the only time we’ve seen them on sale, so if you needed a little break on them, now is your chance. 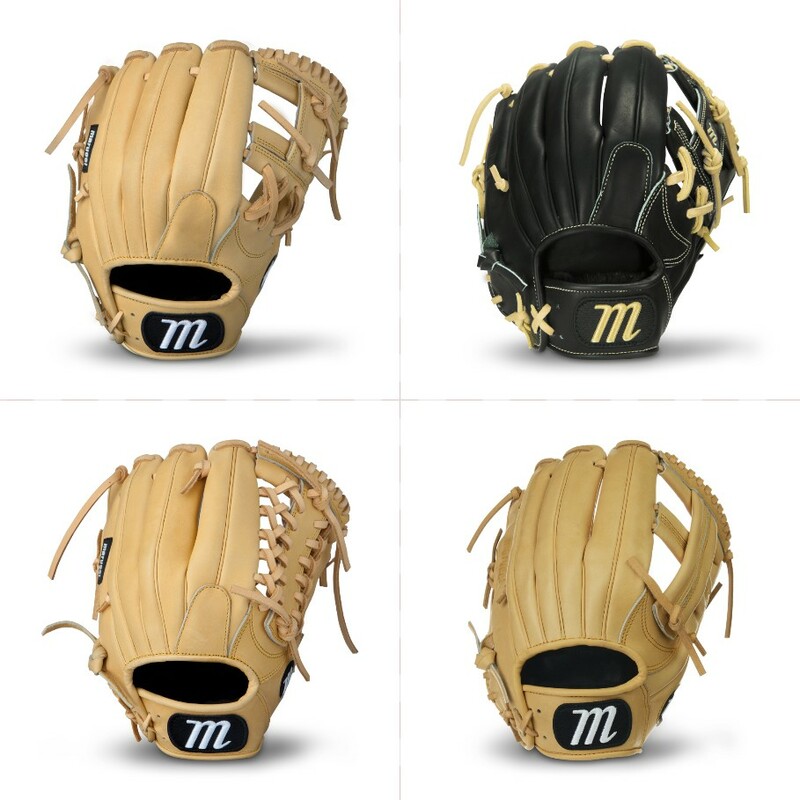 Marucci discounted all of their Founders Series’ Infield gloves, which include an 11.25″ I-Web, an 11.5″ I-Web, an 11.5″ Mod trap, and an 11.75″ cross web. All are available in camel and the 11.5″ is also available in black. Shop the infield models here. These pitching models are both 12″ and the model to the right is available in three colors. Shop the pitching models here. 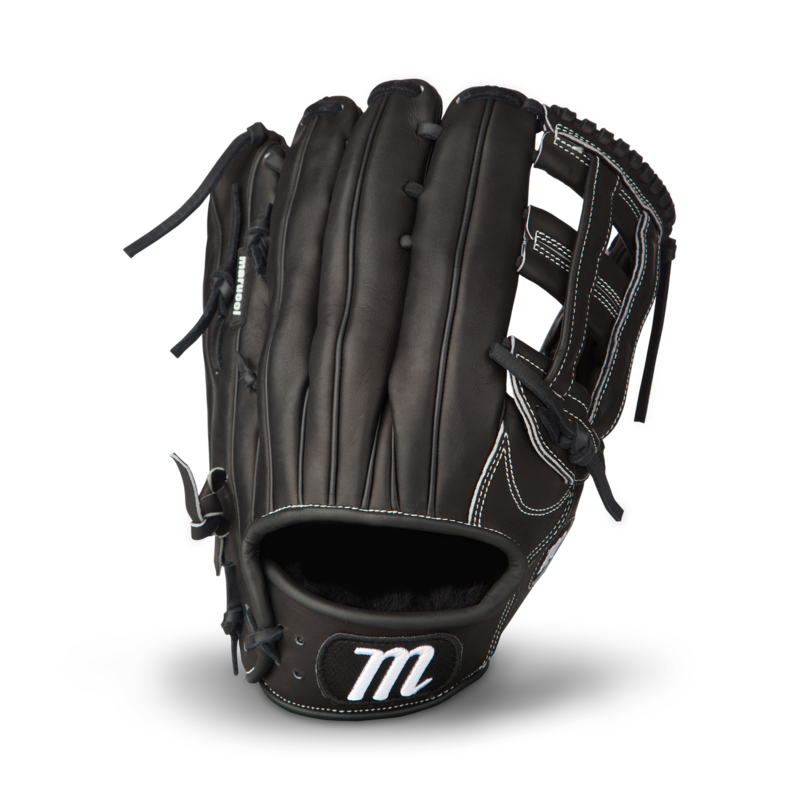 The outfield version is 12.75″ with an H-web. Pick it up here. 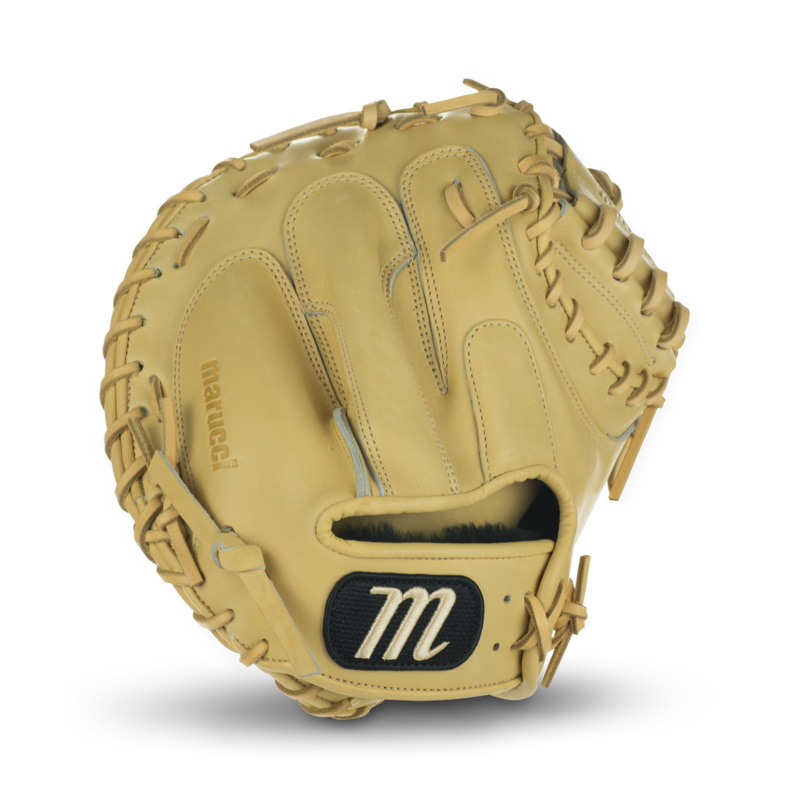 The Founders’ Series 1b mitt is 13″ and available here. 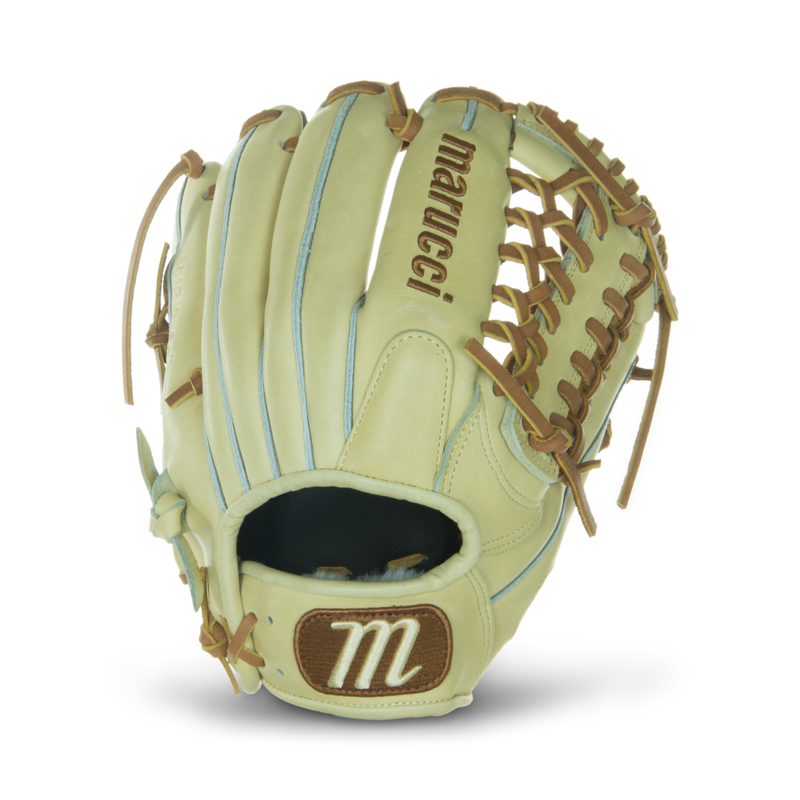 The catching models comes in camel and in sizes 33.5″ and 35″. Shop both of them here. 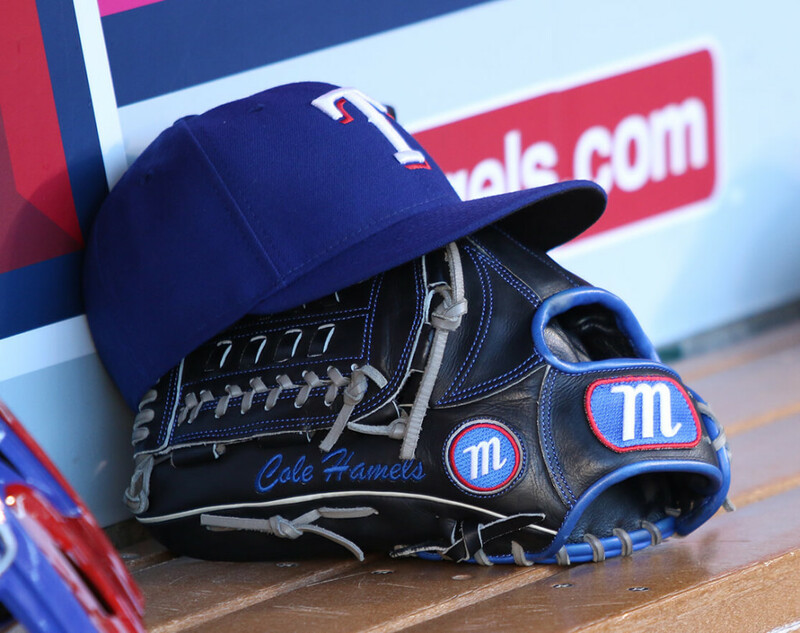 Guys like Brett Anderson, Chase Utley, and Cole Hamels use the Founders’ Series, so you can assume it is high-quality. 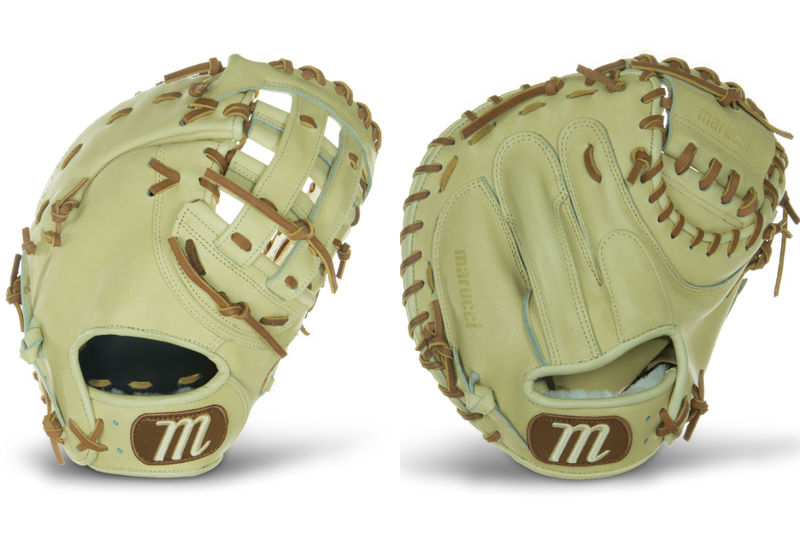 The Founders’ Series main feature is the Kip leather design. Check out all of the Founders’ Series models here. 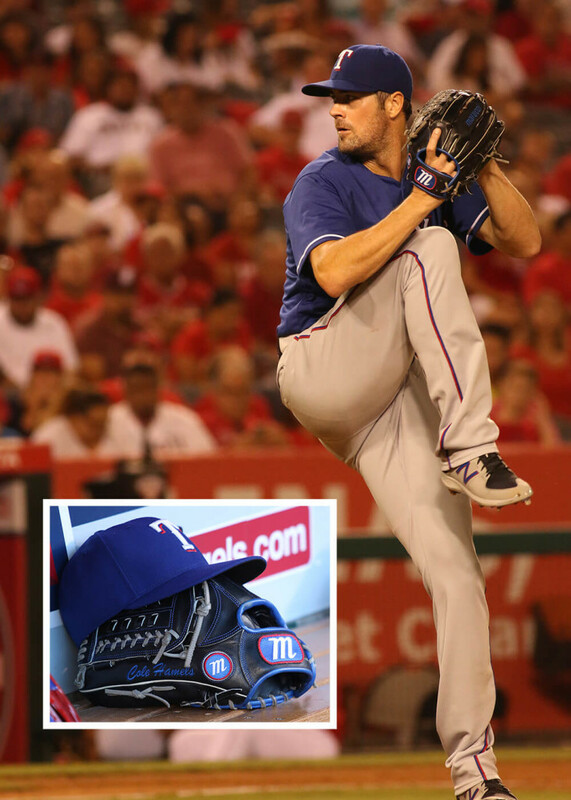 The HTG infield/pitcher models are 11.25″ with an I-Web, 11.5″ Mod Trap, 11.75″ H, 12″ BT (Basket/Trapeze) web. Shop them all here. 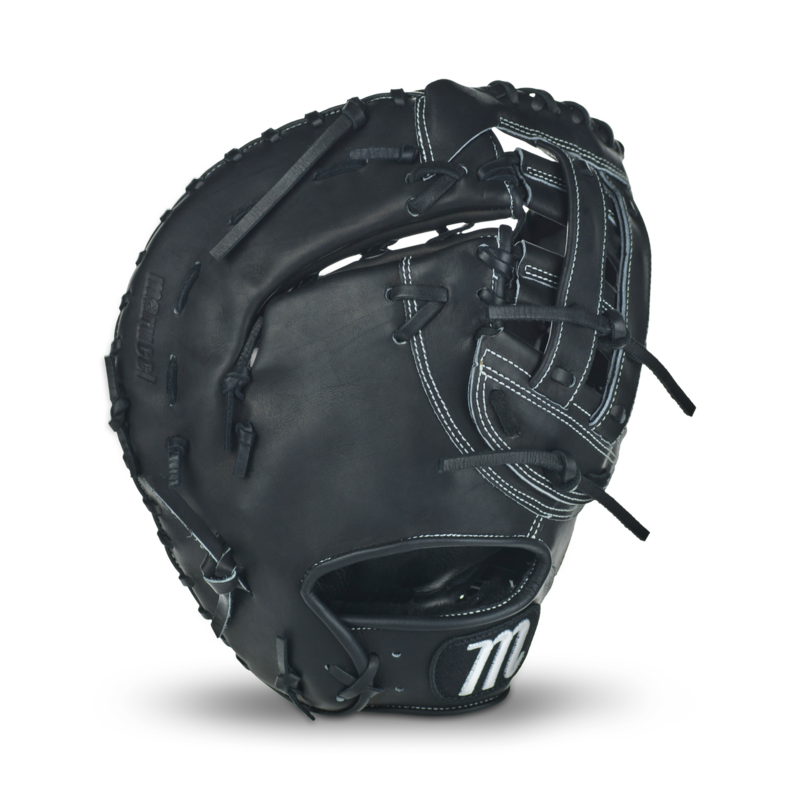 The only HTG outfield model is 12.75″ with a modified trapeze web. Pick it up here. 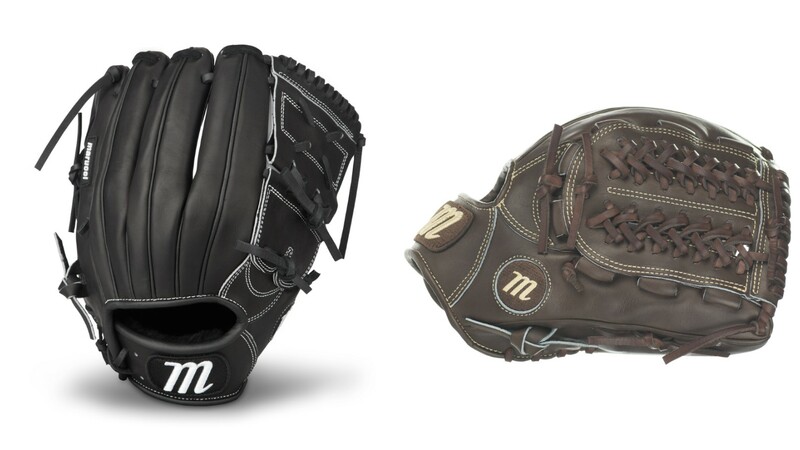 Marucci’s 1B model is 12.5″ and their catching model is 32.5″. Get them here. The HTG is a direct competitor to the A2000 and Heart of the Hide and uses the same type of leather, steerhide. 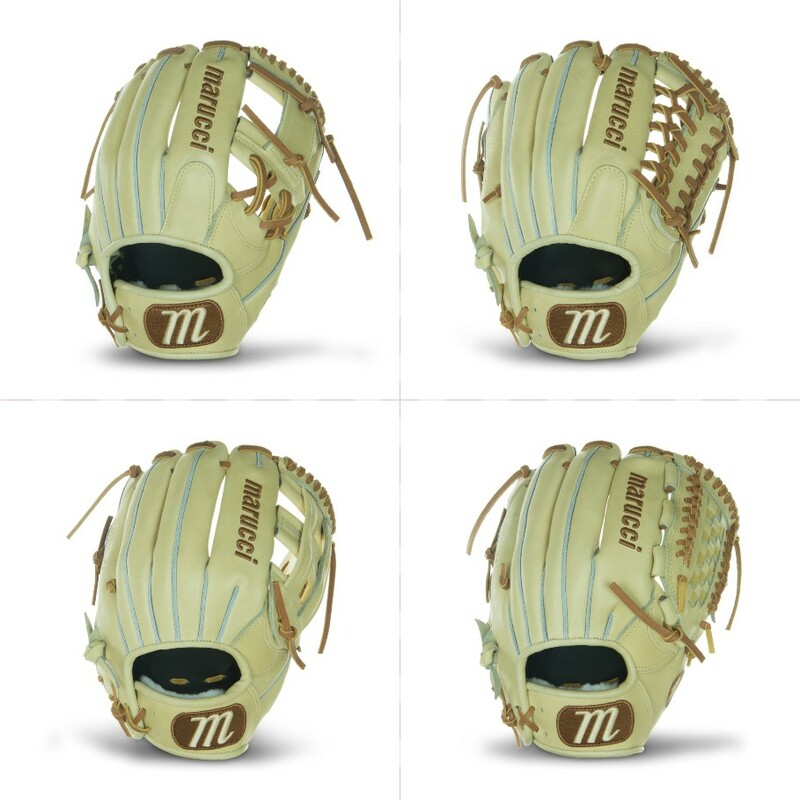 These are the lowest price we’ve seen on Marucci glove, so maybe now is the time to treat yo’self.